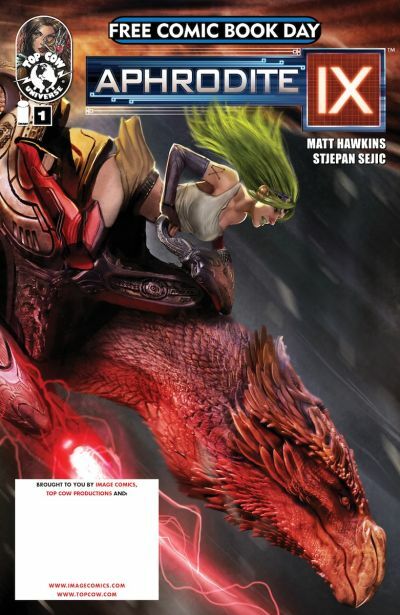 Readers will get a chance to start readingAPHRODITE IXfor free this May 4, as Top Cow debuts the re-launched Top Cow series on Free Comic Book Day.THINK TANK writer and Top Cow PresidentMatt Hawkinsteams up with fan-favorite artistStjepan Sejic(ARTIFACTS, RAVINE) to bring Aphrodite IX, the green-haired, memory-challenged assassin to a new generation of readers. In a dystopian future populated by warring factions of the genetically modified and the cybernetically enhanced, Aphrodite IX awakes to world where the sky is scorched, humanity as it was known is gone and two disparate groups fight for survival and dominance of the very scarce resources left on what’s left of Earth. 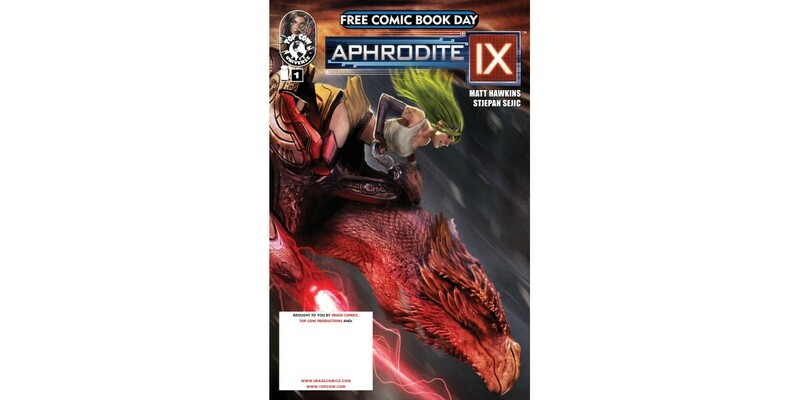 After May’s first, free issue, APHRODITE IX will continue on a monthly schedule, with issue #2 in stores on June 12. The full-color, eye-popping issues will be $2.99.